From survey and ROV tooling to IWOCS and other specialty technologies, Oceaneering offers true integration of services to improve HSE, streamline activities, reduce personnel onboard (POB), shorten vessel days, cut down on non-productive time, and lower your overall costs. 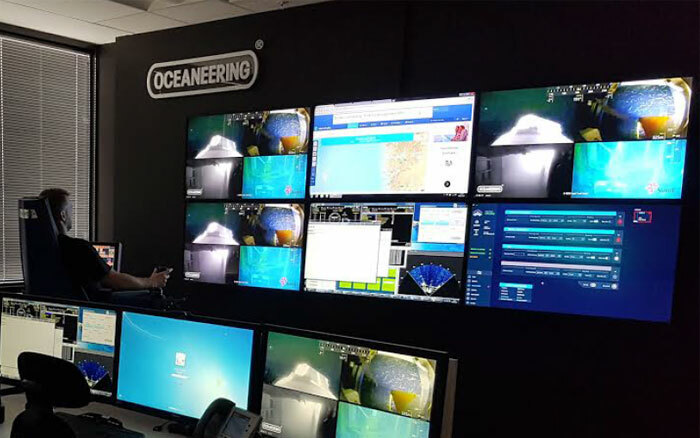 Oceaneering’s singular accountability on- and offshore delivers a more efficient mobilization, reduced personnel onboard (POB), shortened vessel days, lowered carbon emissions, improved uptime and faster response times to critical needs. 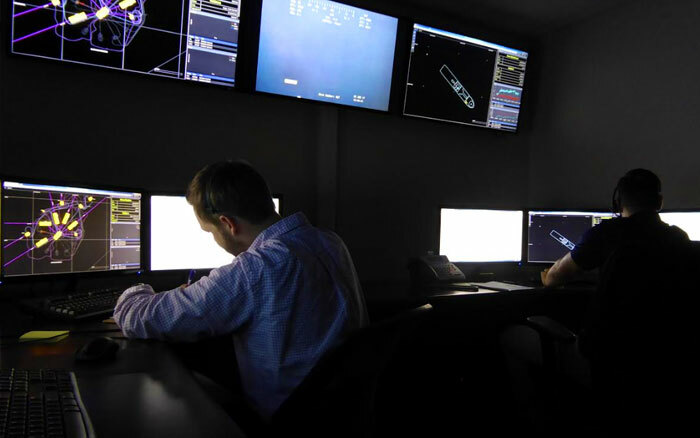 With redundant dedicated offshore communications, these field labor-intensive operations become a streamlined delivery of quality services from shore-based mission control centers. Remote rig positioning, remote ROV piloting, and remote inspections are just the beginning of the cost and resource reduction services we provide. 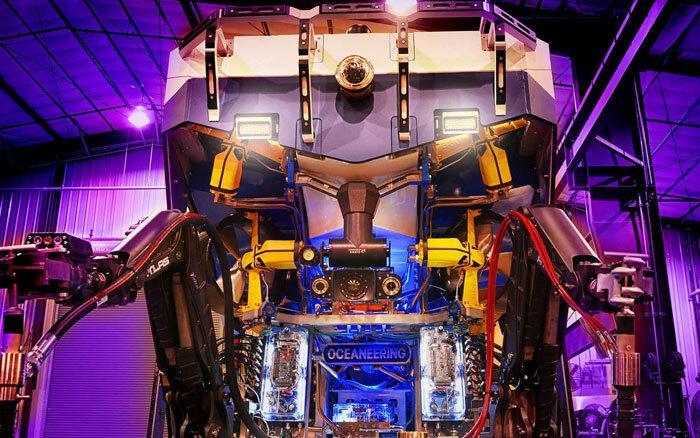 Oceaneering prides itself in the training and cross-training of its personnel. With our integrated offshore teams, you can reduce the number of personnel needed offshore for IWOCS and ROV operations. Reduced headcount and crew changes lowers your costs and HSE risks to those employees by keeping them onshore to address issues as they arise. The offshore team will be led by a superintendent responsible for all contracted services, providing improved accountability for the entire work scope. Permanent ROV crews cross-trained to perform IWOCS functions enable Oceaneering to support transition from 12-hour to 24-hour operations using the existing crews while additional crew is mobilized. 50% reduction in personnel mobilizations. 40% reduction in peak personnel on board relative to purchasing discrete services. 60% reduction in carbon footprint in personnel transportation and housing. And all of this is done while reducing your contracts and points of contact by 80%. As an operator or drilling contractor you can tie into the remote ROV piloting, surveys, inspections, and diagnostics to further reduce the need to send your personnel offshore and allow subject matter experts to participate in the offshore activities from onshore. Position and navigate your drilling rig using our proven Remotely Operated Survey (ROS). Remove personnel from offshore and switch to the seamless operation handling abilities of our onshore Remote Control Monitoring Station (RCMS). The service includes mobilization, maintenance, system health checks, project management, data acquisition, data processing, reporting, deliverables, and certified well plats. 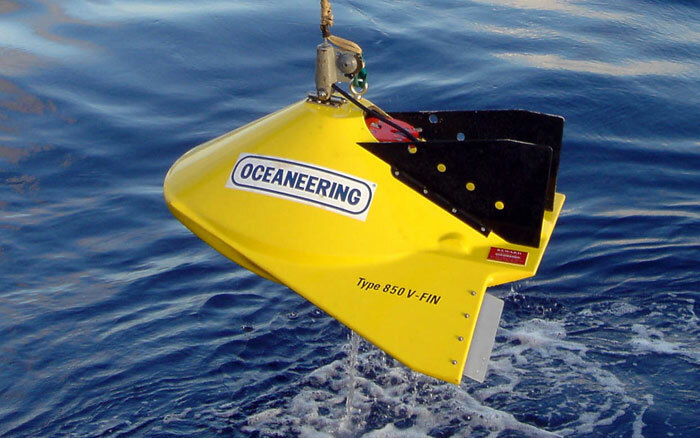 Oceaneering can also perform subsea metrologies for Jumpers fabrications using Inertial Navigation Systems (INS). This same technology can also provide orientation, wellhead angles and measure heights off the mud line with millimeter precision using a C-PINS tool installed onto our ROV’s. 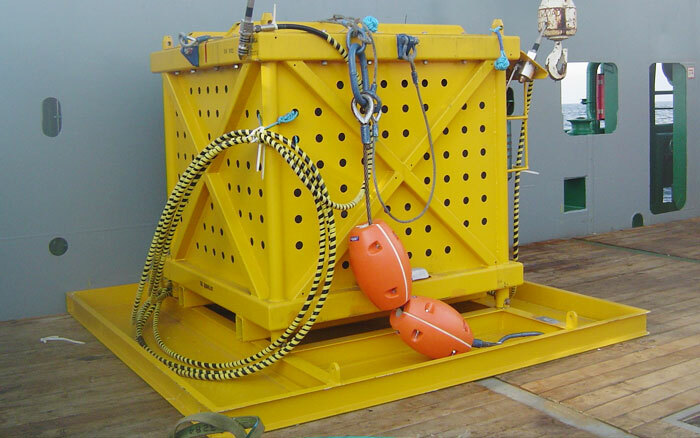 Using the same C-PINS Inertial Navigation Systems (INS), marker buoys are placed from the drilling rig using Oceaneering’s ROV systems once the proposed well site location, pattern layout, and dimensions are agreed. 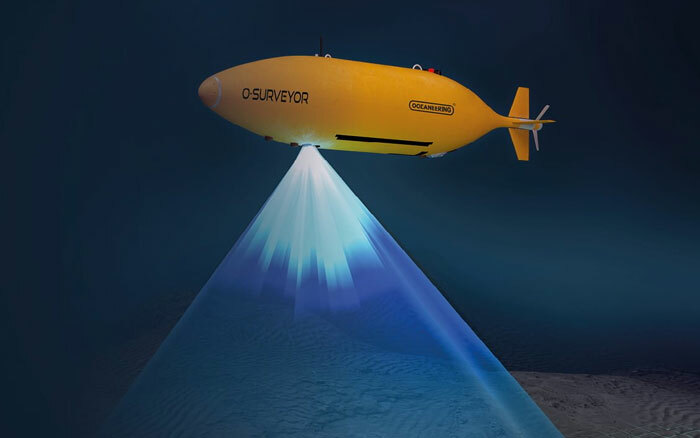 With an installed Remotely Operated Survey (ROS) unit and an Acoustic Doppler Current Profiler (ADCP) handling system fitted onto the rig, Oceaneering ROV crew can deploy during drilling operations the ADCP to collect vital water column current speed, direction, and depth. As part of this service, the data can then be uploaded to government buoy monitoring stations or monitored in real time. 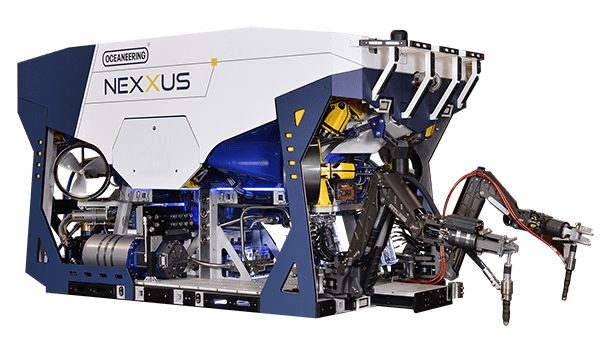 Our unmatched fleet of ROV systems is complemented by cutting-edge technologies that enable better control and video imaging, precise tool manipulation, and adherence to industry requirements. Learn more about our Remote Piloting and Automated Control Technology (RPACT) and advanced visualization technologies. Rapidly respond to any incident using the EDGEsmart™ Vision remote inspection and diagnostics package. Our ROV technicians can manage the small fly-away kit with equipment for extending two-way communication to the point of impact. Use the latest technologies like Microsoft HoloLense and handheld tablets to directly connect to Skype and other messaging applications, bringing fit-for-purpose expertise to the field virtually. Reducing personnel onboard helps lowers operational risks to workers by keeping them onshore and cutting back carbon emissions. It also frees up bed space and simplifies logistics. Bring out only those workers you need, and let us assist you remotely. 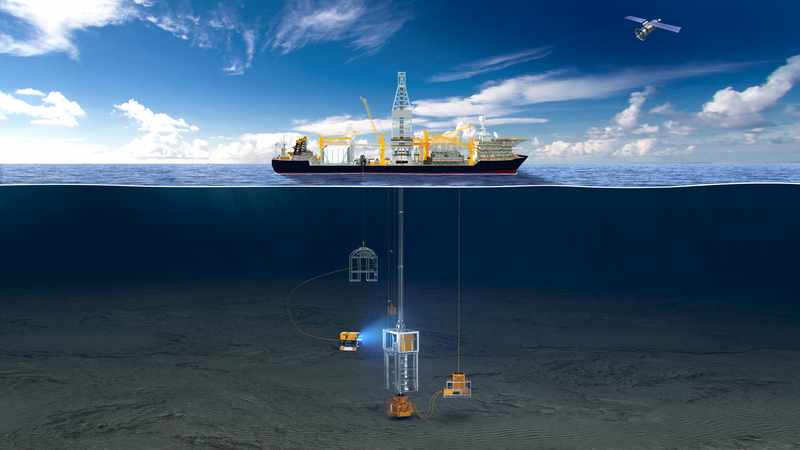 We can perform rig positioning and ROV operations from our onshore mission support centers. We have experts stationed around the world to serve our customers 24/7 and can diagnose and solve any problems that arise. From our strategically located Mission Support Centers, your SMEs have direct access to the offshore environment for critical operations.